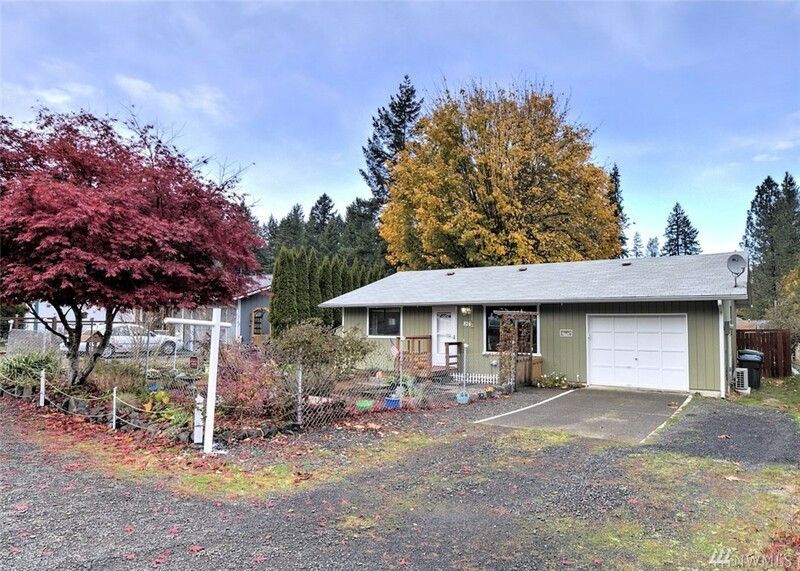 Super clean 2 bedroom 1 bath home on a fully fenced over-sized lot! Nice open living/dining/kitchen area opens to a large deck overlooking the rear yard. All set up for the vegetable gardening with additional sheds & raised beds. Super energy efficient with insulated windows, insulation package & ductless heat pump will help keep your energy costs in check! Attached single car garage with plenty of room to park other vehicles on the property. Not a thru street so traffic is at a minimum.